Reed, A.M., Banerjee, N., Garcin, E.D., Lutters, W., McDonough, S., Murphy, C., & Omland, K.E. (2018, May). Recruiting a Critically Diverse and Inclusively Excellent Faculty through STRIDE Peer Education. Paper presented at the 2018 CoNECD – The Collaborative Network for Engineering and Computing Diversity Conference, Crystal City, VA.
Rous, P.J., Reed, A.M., & Murphy, C. (2018, April). STRIDE: Strategies and Tactics for Recruiting to Improve Diversity and Excellence. 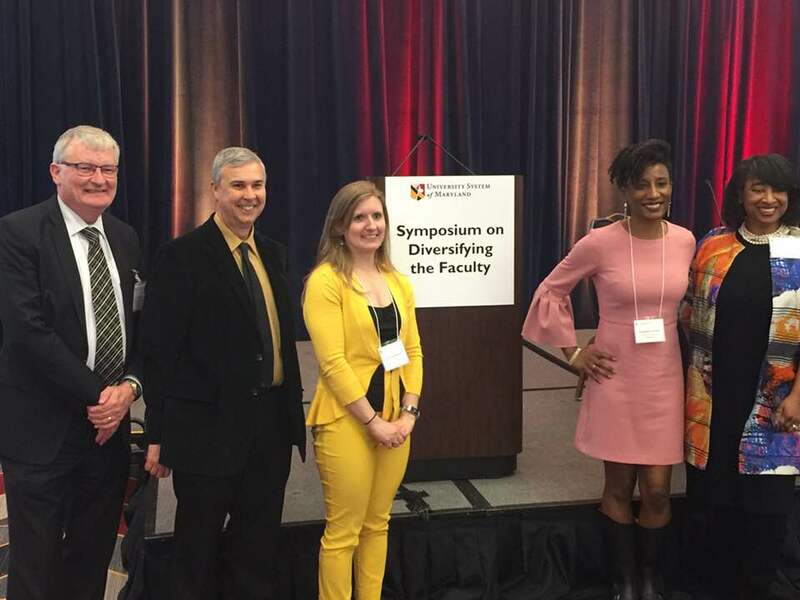 University System of Maryland Symposium on Diversifying the Faculty. Adelphi, MD. Reed. A.M. (2016, May). 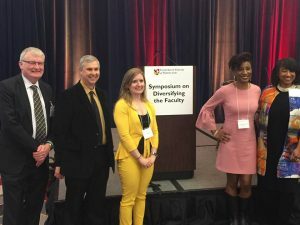 Fostering Institutional Mindfulness in Faculty Recruitment: Developing a STRIDE Team at the University of Maryland, Baltimore County, Women of Color in the Academy: What’s Next?, National Conference, University of Delaware ADVANCE, Newark, DE. Reed, A.M., Banerjee, N., Garcin, E.D., Lutters, W., McDonough, S., Murphy, C., & Omland, K.E.. (2018, February). Planning for Diversity and Inclusive Excellence in Your Search: A Focused Conversation with UMBC STRIDE. Workshop at the 10th Annual Understanding Interventions that Broaden Participation in Science Career Conference. Baltimore, MD.